Unfortunately there are serious risks to choosing cheaper grade rollers. 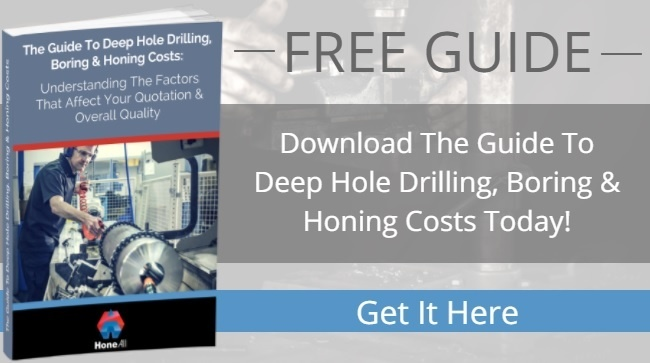 It is frequently a false economy to cut corners on quality, as a deficient roller can compromise the whole application or require replacement much sooner than a higher precision product. Some suppliers may give you an extremely low quote while also promising you the earth in terms of results. In our experience of the industry this is a difficult pledge to make, and it invariably ends in tears for both parties. What are the real differences between a high quality roller and a lower quality product? 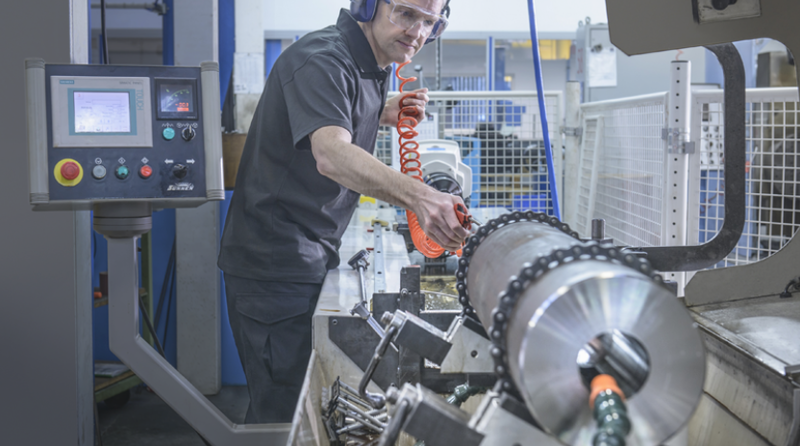 The answer is that a high quality roller is perfectly balanced, ensuring that under stress or a high RPM, there is no vibration produced by the process. This not only ensures the quality of the product but also extends the life of the roller and the associated machine as there is minimal wear due to smooth running. An unbalanced roller produces additional vibration and heat over time, reducing the efficiency of the application and increasing the risk of component failure. As with all products with a short working life, you end up paying more in repairs and replacements than you would by investing in a high quality product in the first place. Not all suppliers apply the strict Aerospace Industry standards to their work unless it is required, whereas we follow EN 9100 procedures for all components irrespective of sector. 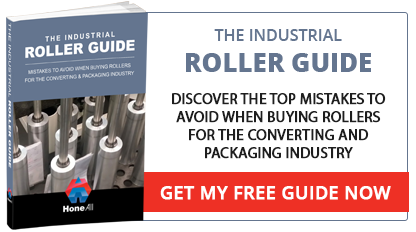 This effectively eliminates the risk of product defects causing you problems down the line. Quality Or Price: Do You Have To Choose? Quality versus price does not have to be a compromise. At Hone-All we find that the solution comes through honest and open communication. We are transparent about our work and will be upfront about your likely project costs. This being said, our goal is to help you achieve the maximum possible value within your budget. So, based on an assessment of your needs, we will suggest solutions that come in at the lowest achievable cost, bearing in mind your quality requirements and delivery schedule.